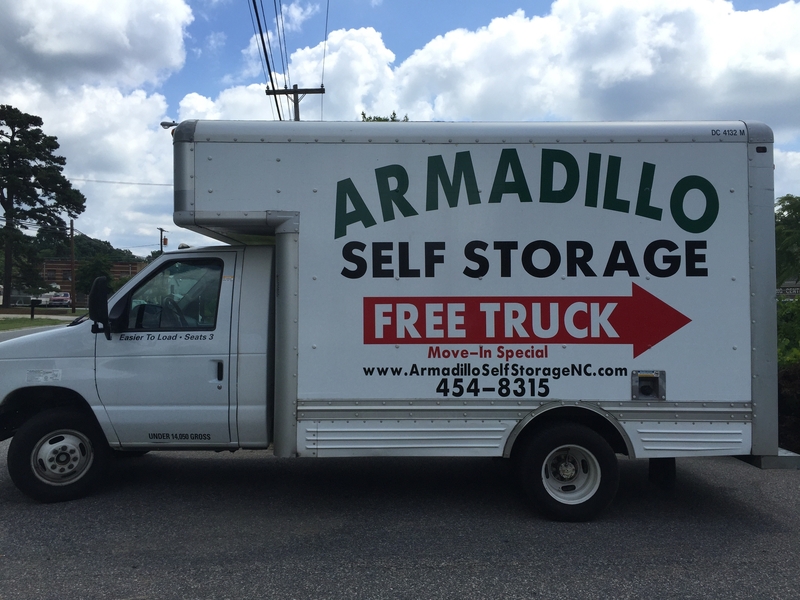 Welcome to Armadillo Self Storage located in High Point, NC! 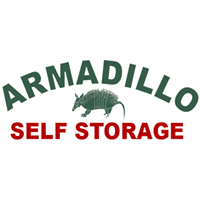 Our priority is to provide excellent customer service and safe, affordable storage. We feature conventional and climate controlled storage units in a rang of sizes. We also have outdoor parking for storing your boat or RV. Our facility is gated and secure with 24-hour video surveillance and well lit units. We feature an on site manager who can answer all your questions. Our customers can purchase moving supplies at our office such as boxes, packing tape and locks as well as rent a moving truck. For your convenience we give you the ability to manage your account online. Call for current specials today!